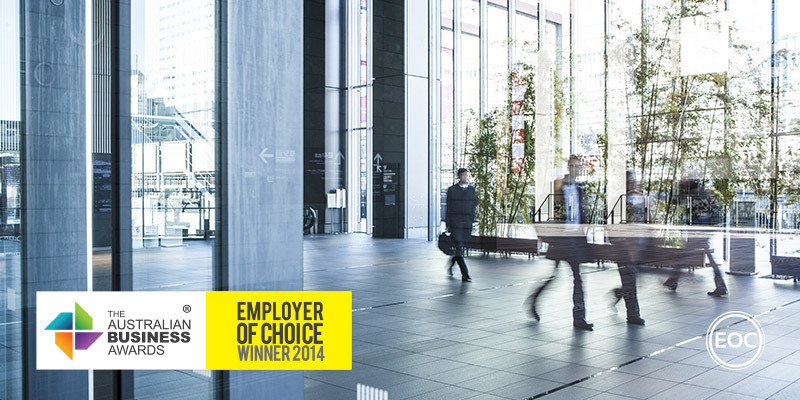 Randwick City Council has been recognised as an Employer of Choice in The Australian Business Awards 2014. Randwick City Council is one of the largest councils in NSW. It has more than 130,000 residents, covering an area of 36.5 square kilometres. The Council employs more than 780 staff across a 40 different professions, 13 different work locations, and almost 24/7 operations to deliver a wide range of services and programs to the Randwick community. Randwick City Council strives to build a sense of community and increase employee engagement. Their mission statement of ‘working together to enhance our environment, celebrate our heritage, and to value and serve our diverse community’, supports this vision and is actioned through a wide range communication initiatives. A robust set of initiatives includes fortnightly staff newsletter, a Q&A session, learning programs, and annual performance appraisals. Leadership programs aim to promote employee engagement alongside career progression include the Corporate Leadership Cup, the Step Up program, and independent career counselling. Randwick City Council boasts an employee engagement score of 69%, over 15% higher than the Australian Council benchmark.